Asbestos is not just a problem of the past. It can be present today in any building constructed or refurbished before the year 2000. 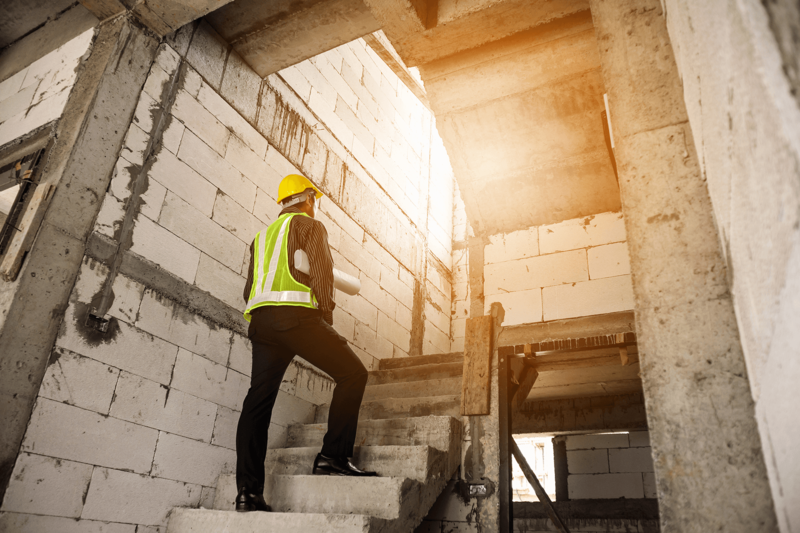 The Control of Asbestos at Work Regulations 2012 puts a legal duty on the person responsible for a building to manage the risk from asbestos within the building. If you suspect the presence of Asbestos, you need a survey. The purpose of our surveys is to determine the presence of asbestos within a building. Once identified any asbestos containing materials can be monitored and managed or removed if necessary. Along with our partner companies we provide various types of surveys tailored to your specific requirements and meeting HSG264. A Standard Survey to locate the existence and suspected extent of Asbestos materials located in premises. Condition will be noted, a management plan then can be put in place and should be re inspected annually. Before any refurbishment or demolition work can commence, an asbestos survey must be carried out on the premises. 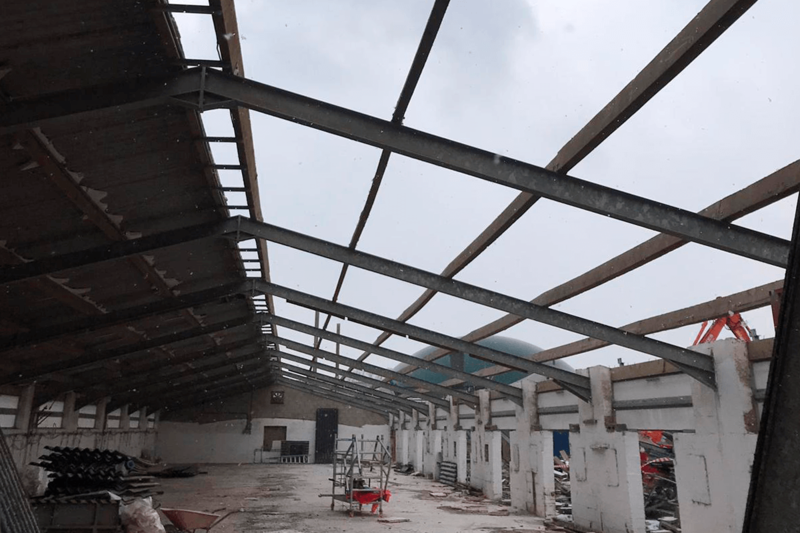 Demolition and refurbishment asbestos surveys are required to locate any asbestos materials in the property or surrounding areas where work will take place. 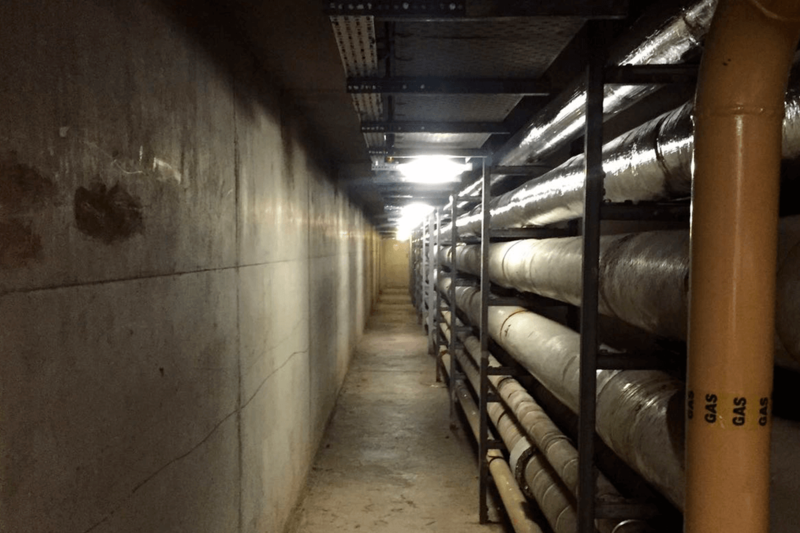 This survey is fully intrusive and when required involves destructive asbestos inspection in order to gain access to all areas of a premises, including those difficult to reach. 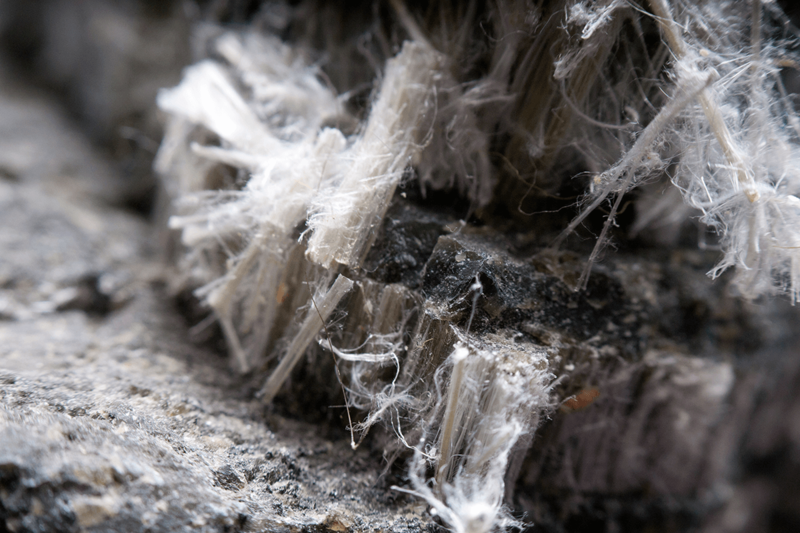 Asbestos register – detailing all of the asbestos containing and suspect containing materials. Details of the condition of the materials found and their fibre release likelihood. Photographic record of asbestos containing materials produced. Asbestos free materials are also identified and recorded. A fully qualified asbestos analyst will break up sampled materials under a vacuum system to identify evidence of any asbestos fibres. If the asbestos analyst finds fibres, they will extract them and use a number of specialised techniques to identify whether they are asbestos and which asbestos type they are. DJ Hintons is now celebrating 50 years in business. Explore our timeline to read about our history, our legacy, and key points throughout Hintons journey that made us what we are today.